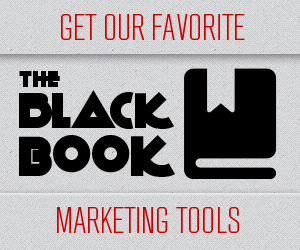 internet marketers have a set of tools we use to make our workflow easier. From managing email lists to easier social media campaigns, these tools are here to give new internet marketers a foundation to build on, and hopefully some experienced ones a couple more ideas. Think we are missing something or have a tool we haven’t heard of?